Exceptional home in the coveted family-friendly NW community of Evanston! 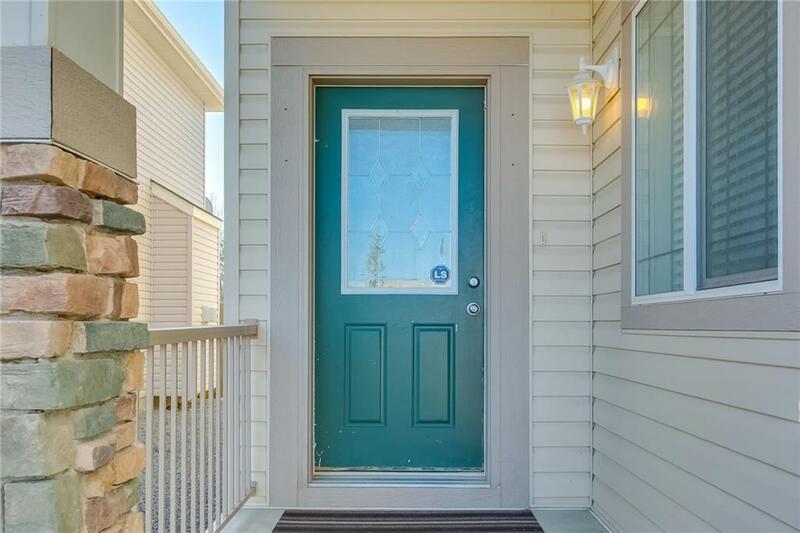 The curb appeal will draw you into this spacious home, but the interior will make you want to stay forever. 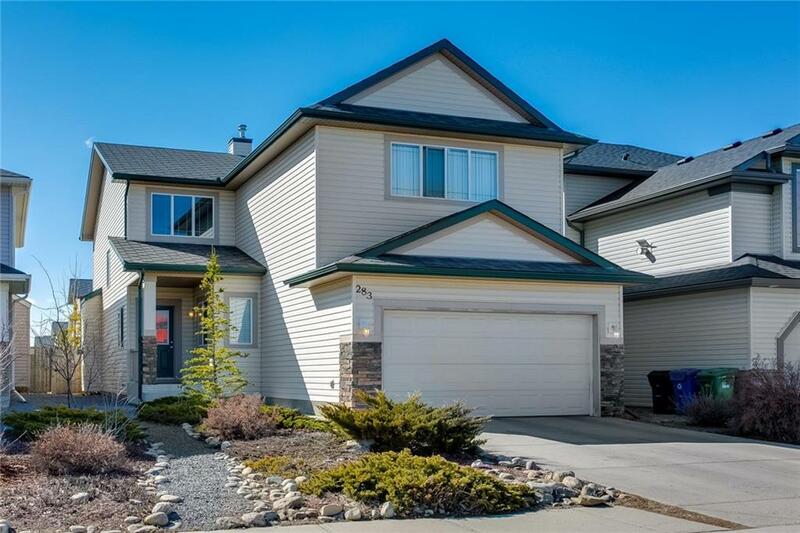 With over 2500 sq ft & 9' ceilings above grade, this home has enough space for a large family! The gourmet chef's kitchen invites you to create culinary masterpieces w/upgraded stainless steel appliances, gas stove, granite counters, huge centre island w/raised breakfast bar, easy-clean flat maple cabinet doors & walk-in pantry. 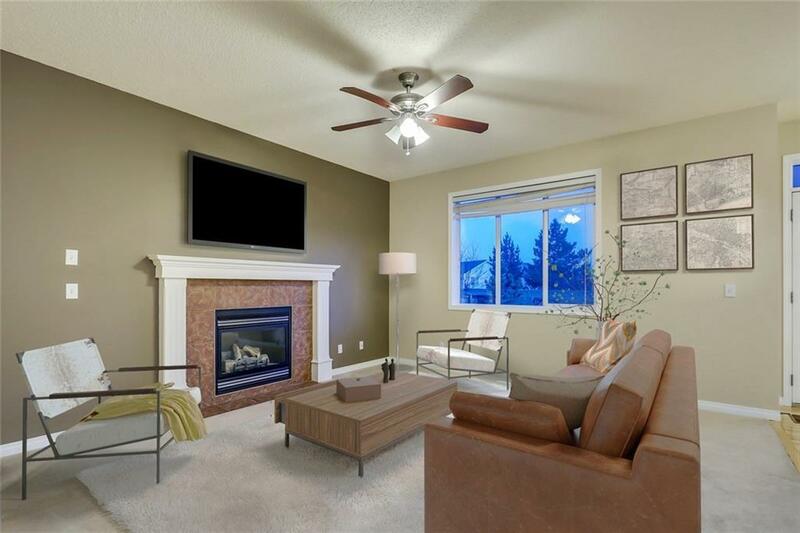 A spacious dining room & living room w/gas fireplace create an open plan - perfect for family gatherings! A den/office, powder room & spacious laundry complete this first level. Relax in your master retreat w/5 pc ensuite, dual vanities, soaker tub, separate shower & huge walk-in closet. 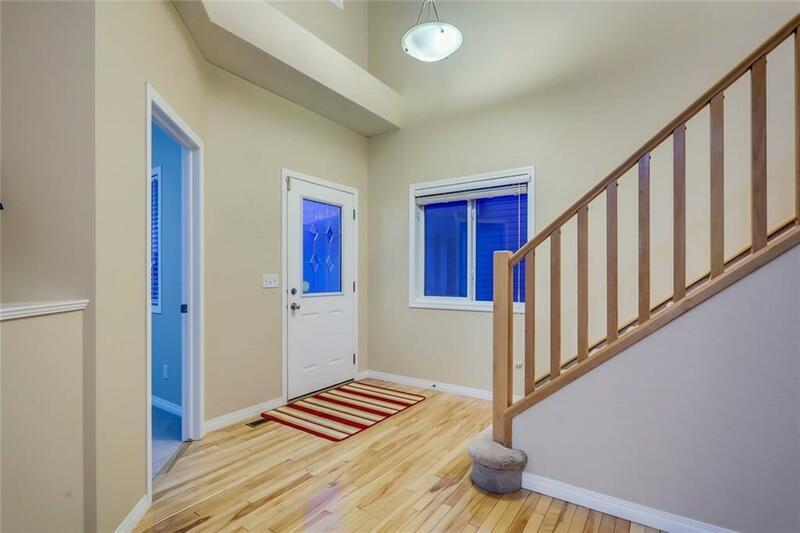 Two extra bedrooms, a stunning bonus room & 4 pc bath complete this second level. Enjoy game nights in the fully developed basement w/large rec room, family room, 4th bedroom & 4 pc bath. View Add'l Remarks for more.